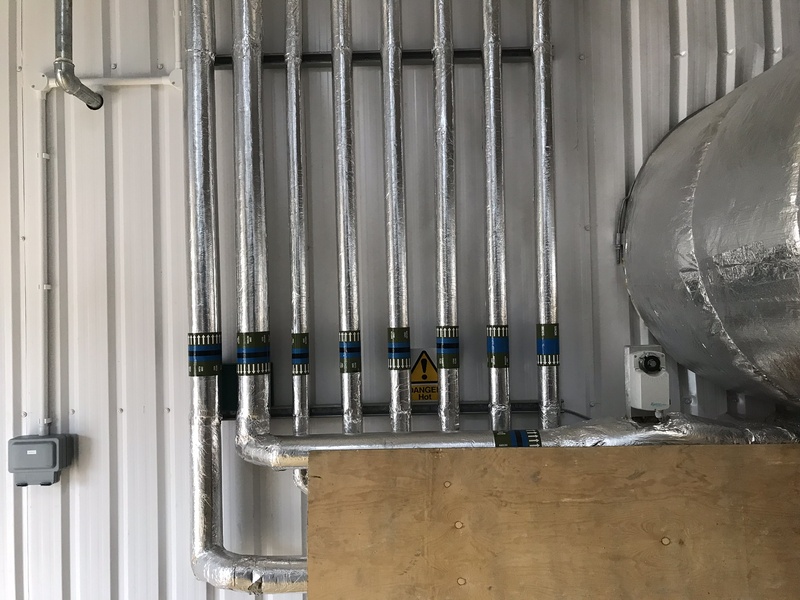 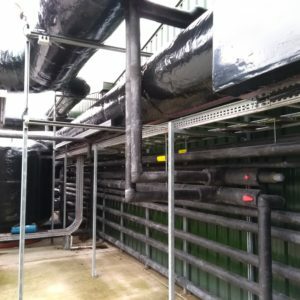 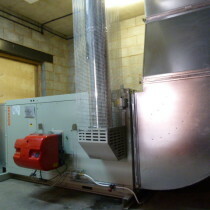 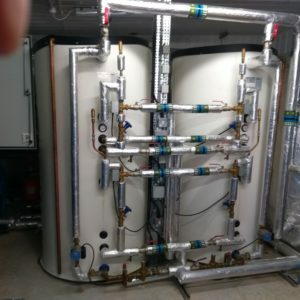 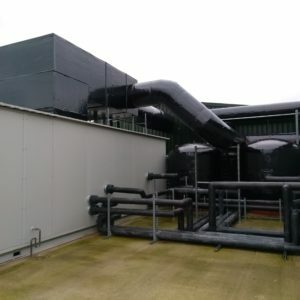 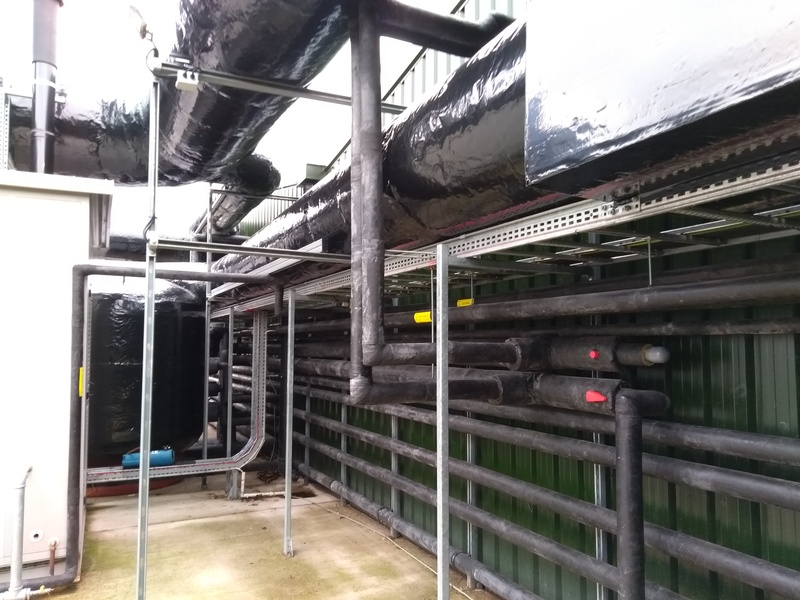 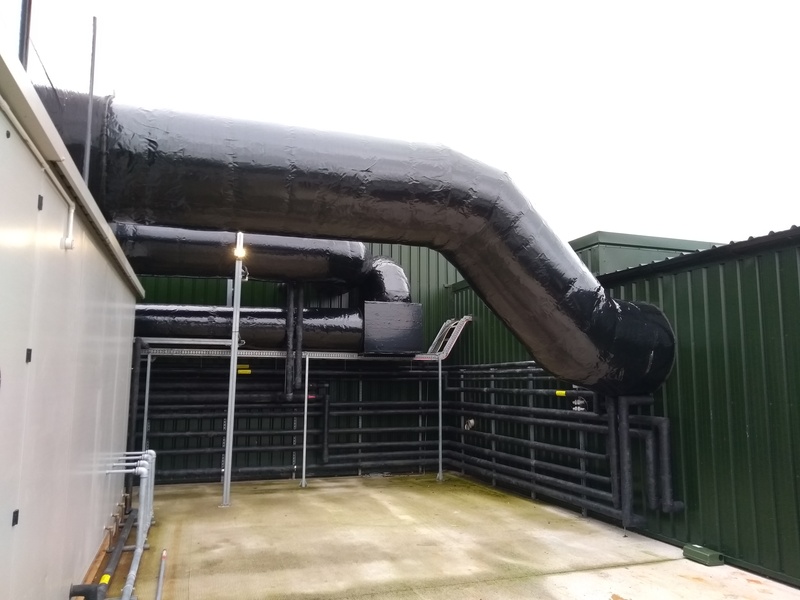 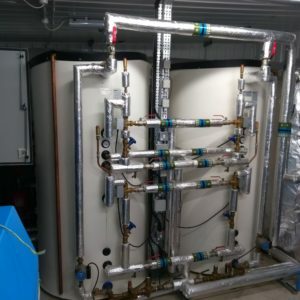 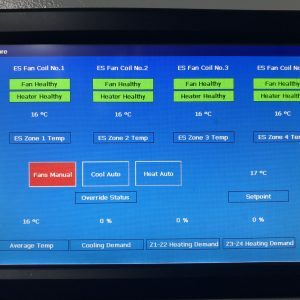 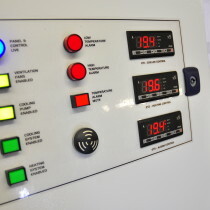 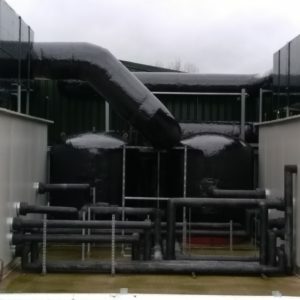 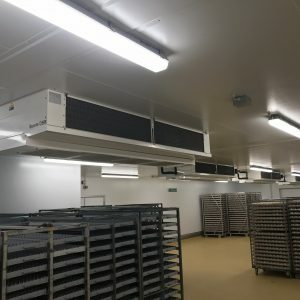 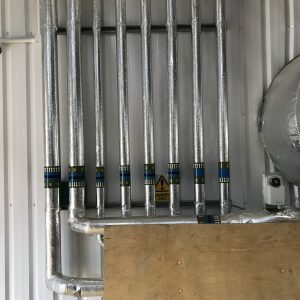 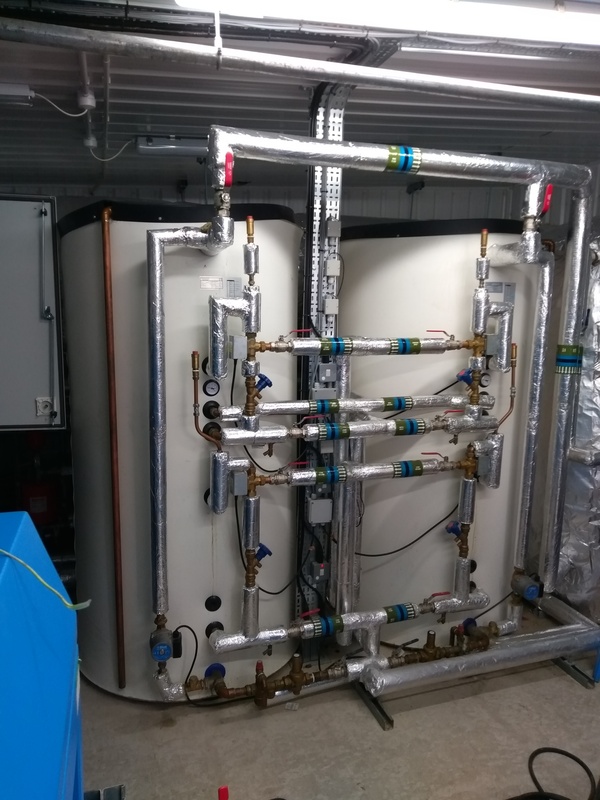 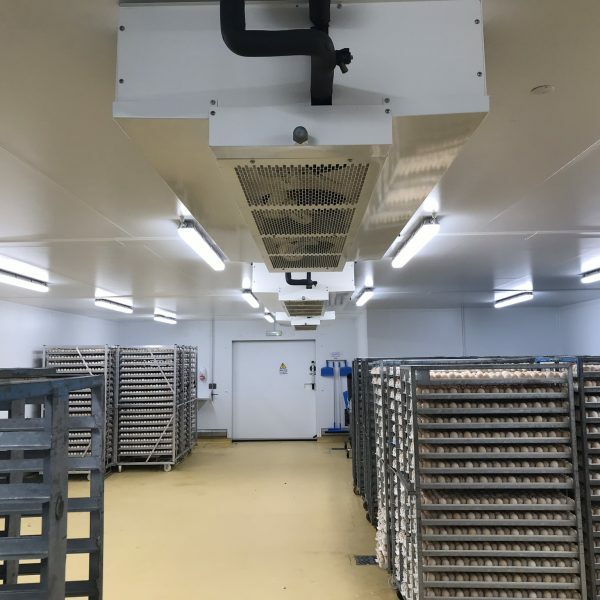 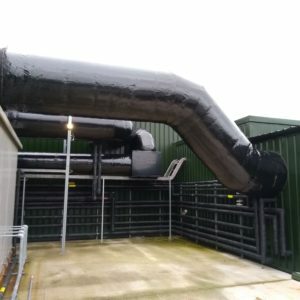 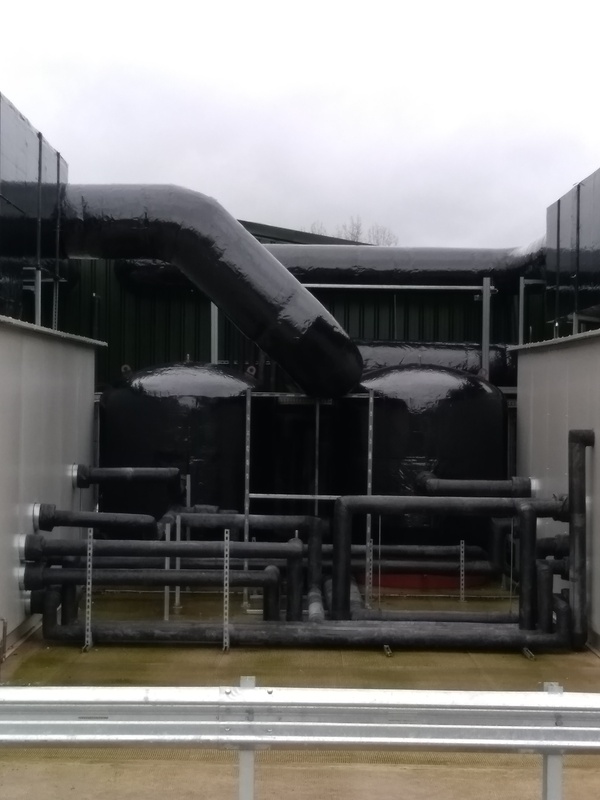 We were asked by a local chicken hatchery that we look after to provide duct work installation, pipework installation including boosted cold water and domestic hot water services, egg store cooling and the most efficient way to insulate all the services. 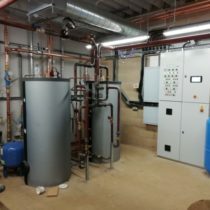 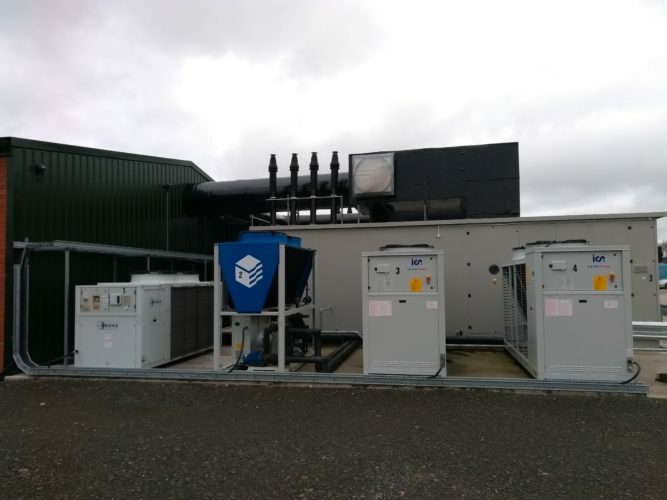 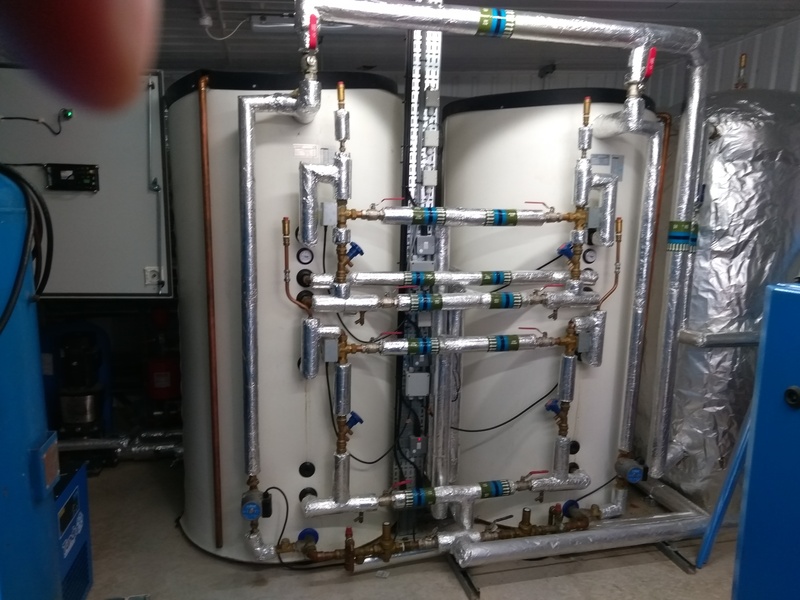 Two new water chillers with heat recovery and two large air handling units, incorporating Worcester Bosch boilers were provided by a 3rd party. 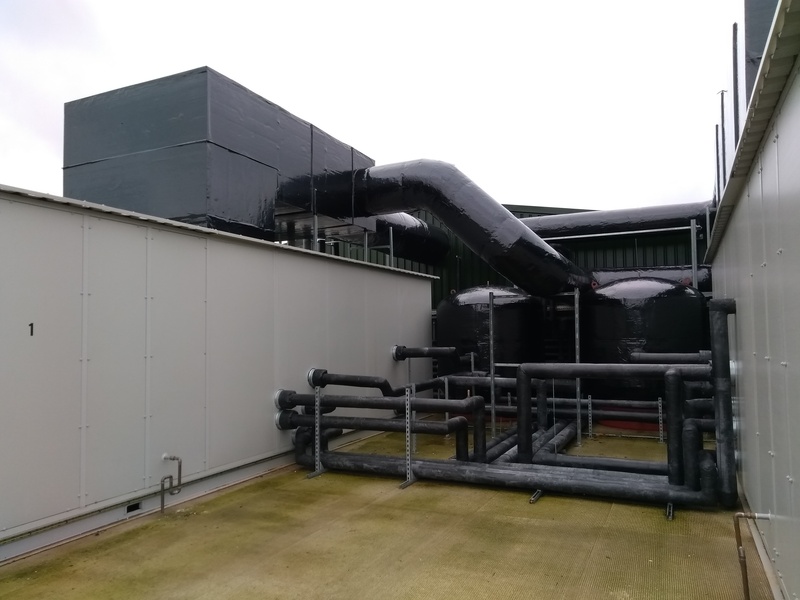 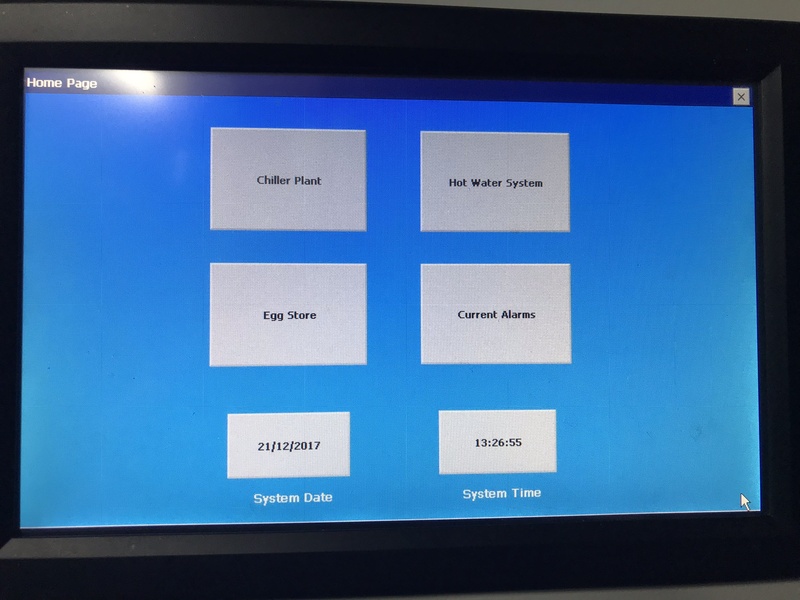 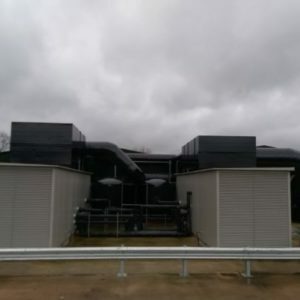 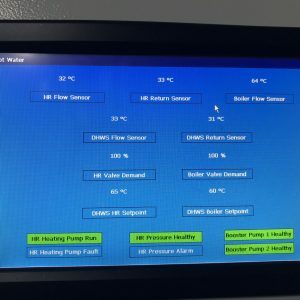 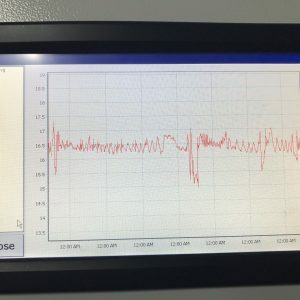 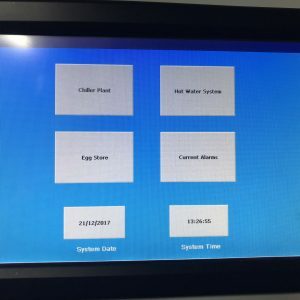 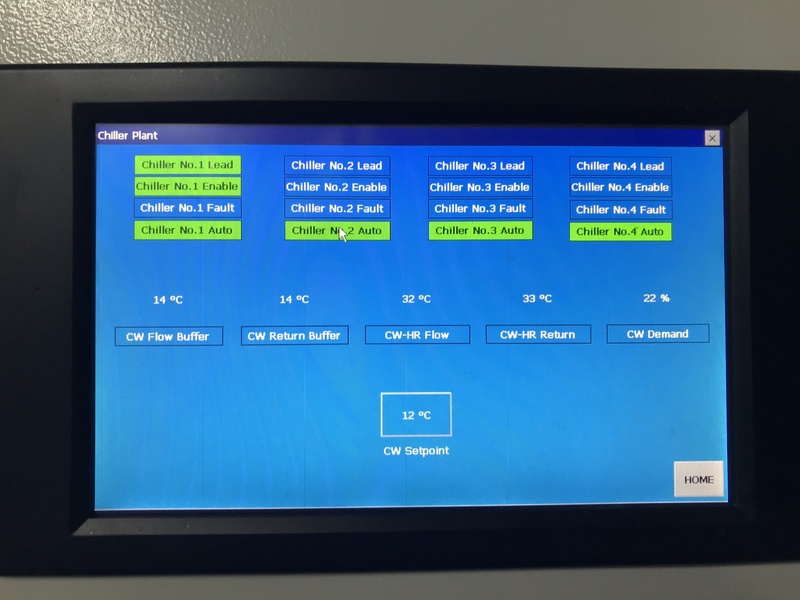 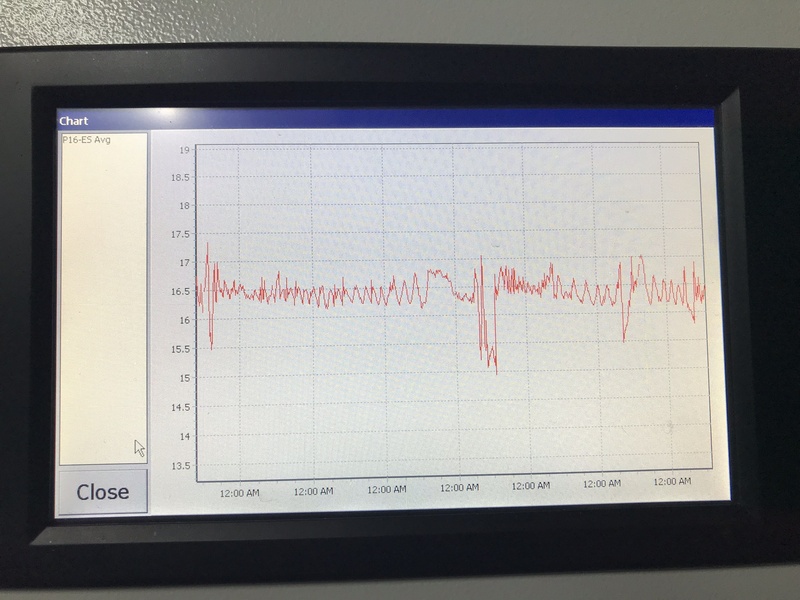 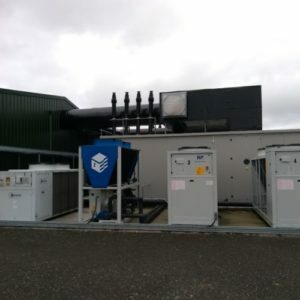 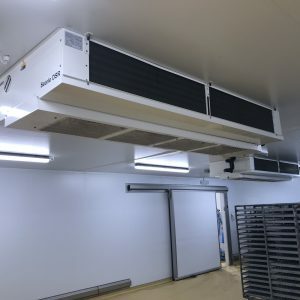 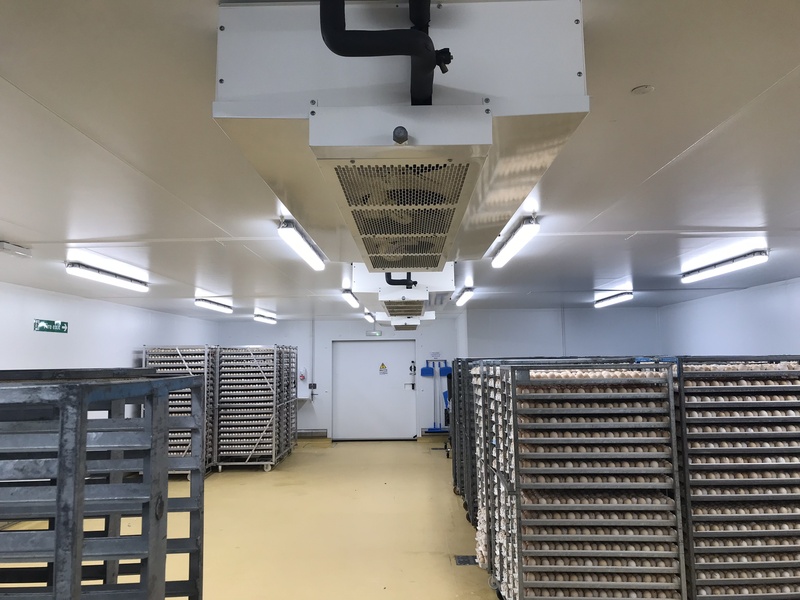 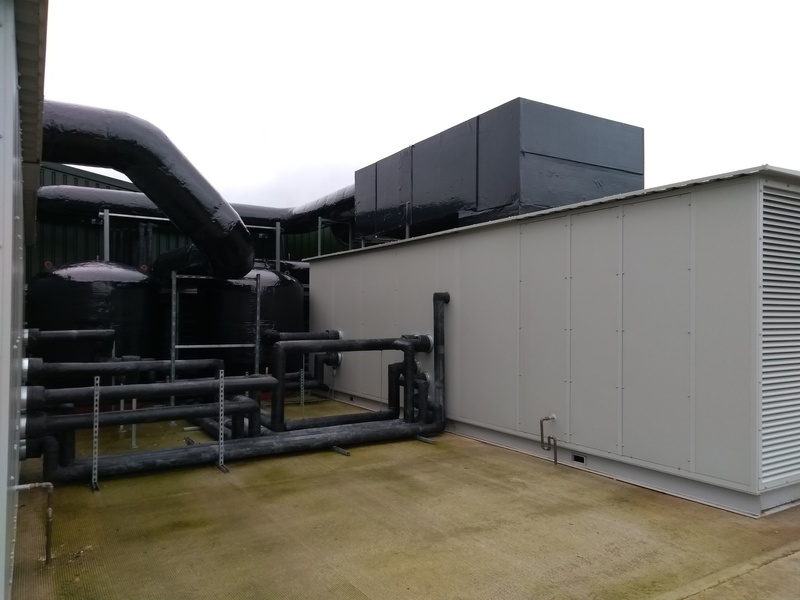 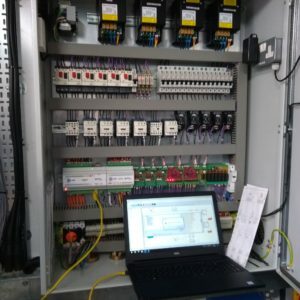 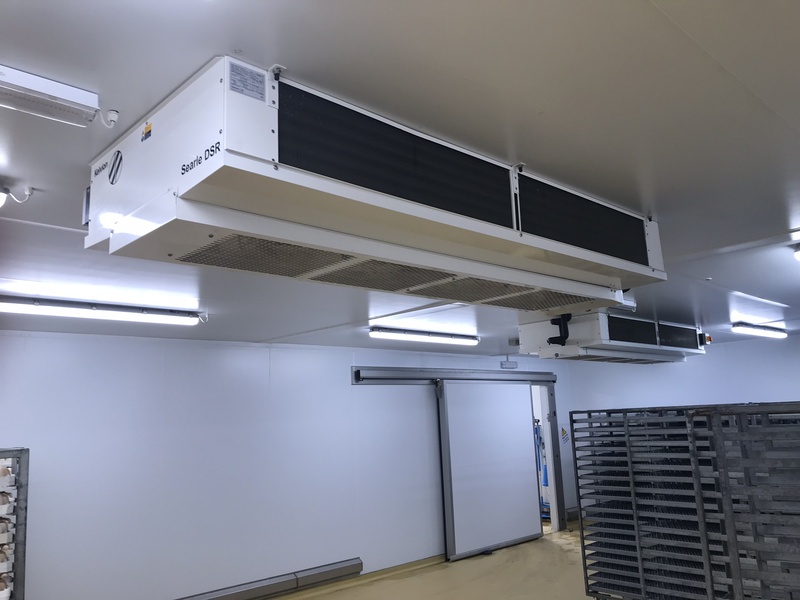 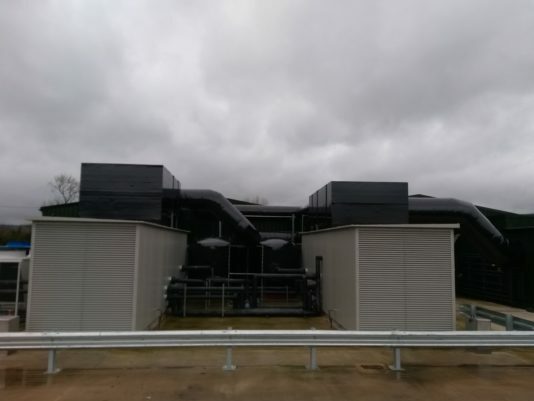 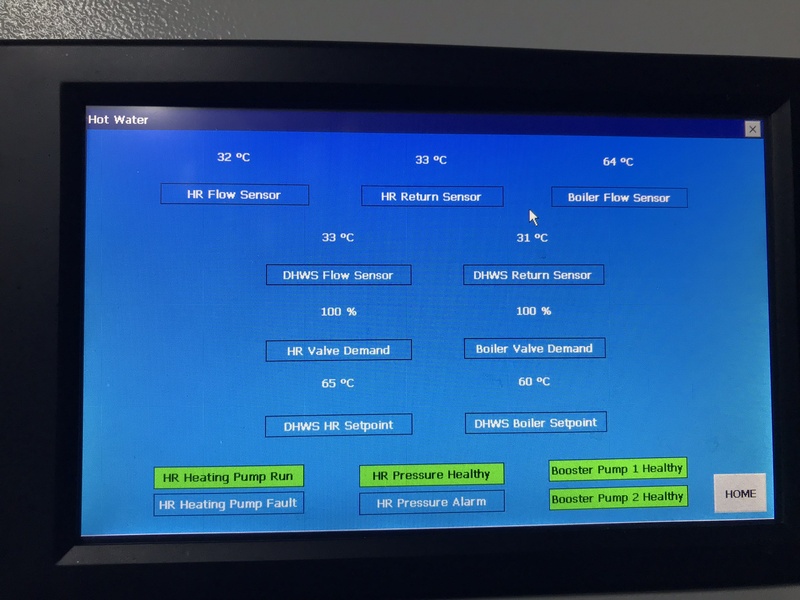 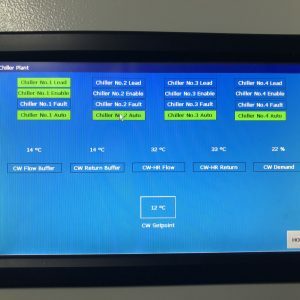 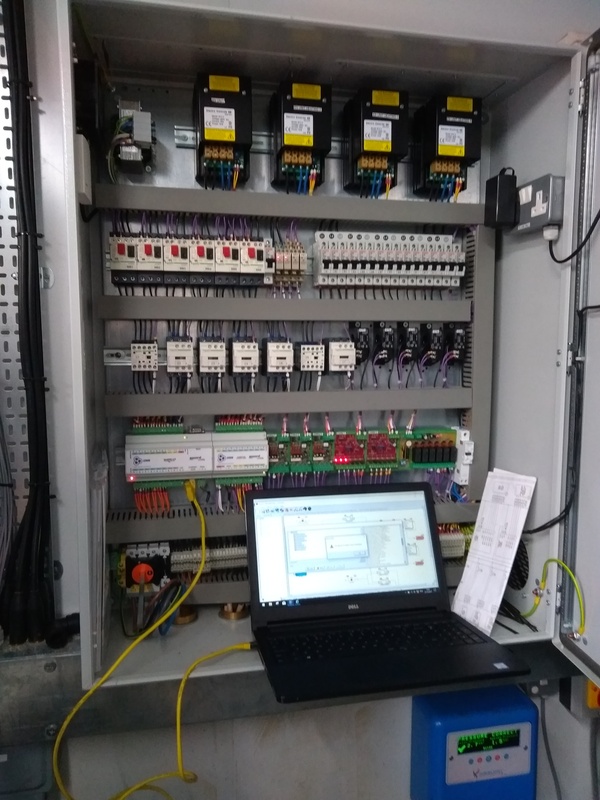 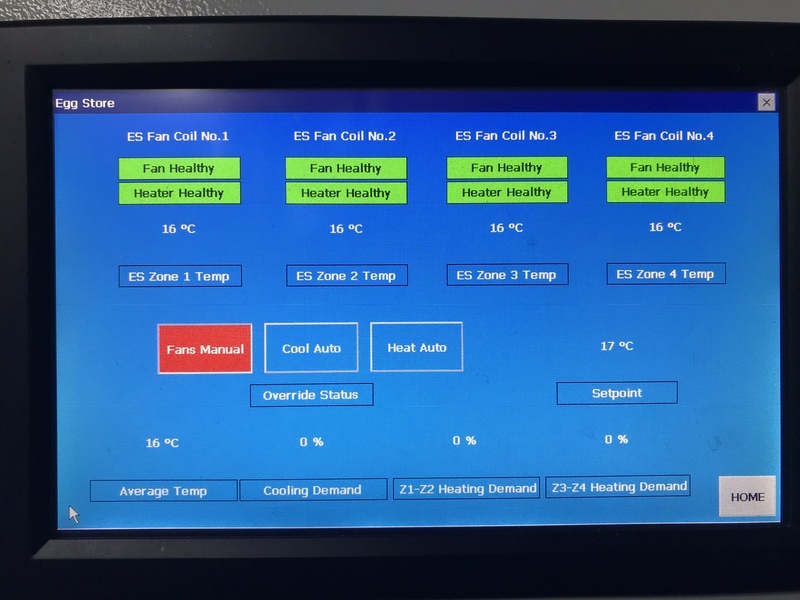 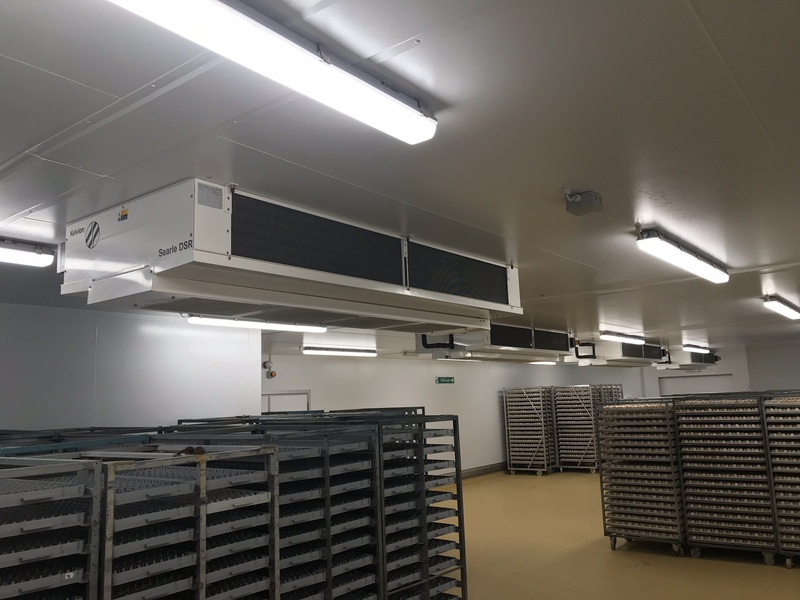 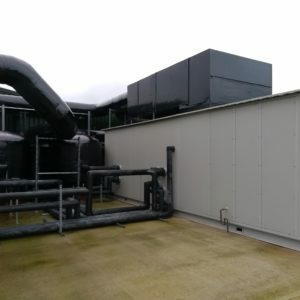 Due to the nature of the installation, it was essential to provide control for chiller demand and rotation, egg store cooling, heat recovery & hot water control.